We recently began giving our daughter (age-4) chores. Not only have these chores been helping her feel proud and accomplished, but they really add up to being a big help for mommy by the end of the day. 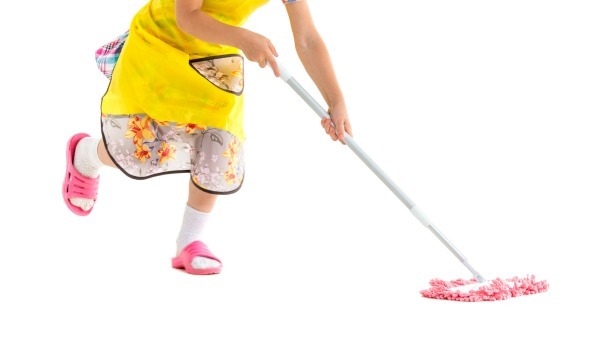 So, what exactly are age-appropriate chores? 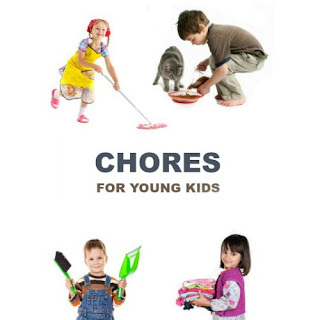 Well, naturally that will depend a little on the child, but with a bit of trail and error you can discover which chores are the right fit for your family. This list is a great place to start, and then you can refine it from there. These are the chores that are working for us, broken down by age. 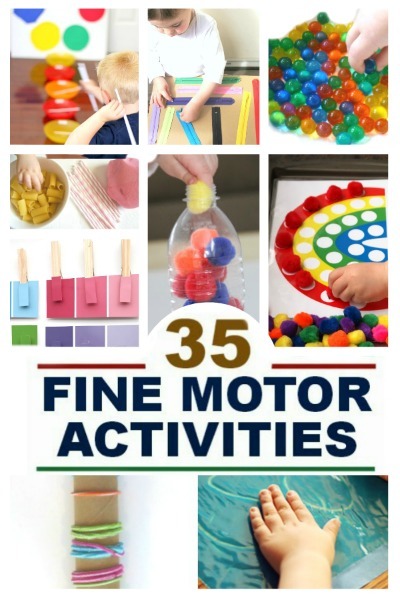 This is an especially great list for toddlers, preschoolers, and younger school-age children. Put dirty clothes in the hamper - Rosie is responsible for doing this after bath, in the morning, and before bed. Wipe the table after snack and dinner- Not only is this an easy task for Rosie, but she LOVES doing it! Dusting- Make it fun! I purchased a hand puppet for Rosie to use when dusting. We created a fun game by saying the monster puppet was catching all the dust. Rosie loves going around and getting the dust bunnies. Extend the fun & have kids make their own dust puppets! Help set the table- While I set out the plates and glassware I give Rosie the forks and napkins. She loves helping me set the table. Just be sure to only give young kids safe, unbreakable objects. 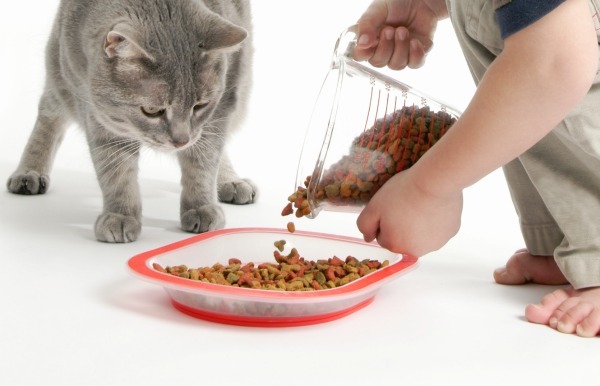 Feed the pet- If you have a pet this is a great chore for kids! We keep our dog food in a large, covered bin. Inside is a scooper. Rosie loves taking care of her pups and knows that they get one scoop! Wipe cabinet fronts- For this "chore" I give Rosie a bucket of soapy water and a rag. She loves playing in the sudsy water and wiping everything down. The water ends up all over the floor, but that only helps me in the long run. While she plays I clean the other parts of the kitchen. Then, I finish by cleaning the floor using the soapy water that was spilled. Rosie's playing really does help with the cleaning, and she has a blast and feels so proud afterward! Put dishes in the sink after meals- Rosie is responsible for putting her own dishes in the sink after meals. If the dish she has used is fragile she knows to ask for help, but it is her responsibility & task to complete. She also helps wash dishes as part of her weekly chores. Just make sure the dishes are not breakable. Water plants- For this chore I fill a measuring cup with the appropriate amount of water for each plant, and then Rosie delights in pouring it into the pot and feeding the plant. Sweep- Rosie has a toddler-size broom and dust pan so that we can sweep together. While this is one chore that generally creates more work for me she loves helping and sweeping, so it is worth it. Besides that, it keeps her occupied. Help sort whites and colors- Not only is this chore great for Rosie's basic color recognition, but it helps me to get the laundry in the wash quicker. I do have to quickly check over her sorting, but it still saves me time and gets her involved. Sort clean socks- Turn a mundane task into a fun matching game and let your little one match clean socks. Wipe the windows- For this chore I give Rosie free rein. I mean, the windows are already gross. She couldn't make them worse, could she? Yes, I have to go back over them, but this chore keeps her busy while I complete other tasks. It is totally worth the streaky windows! Bring the newspaper in- We get the Sunday paper. On Sunday mornings I open the door with Rosie in tow, and she grabs the paper from the porch and proudly brings it in and delivers it to her daddy. I know it's simple, but the chore serves it's purpose and helps her to learn that we work together as a family unit. Push the buttons- If there are buttons that need pushing let your tot do it - elevators, dishwasher, microwave, washer, dryer, even the coffee maker. Toddlers LOVE buttons. 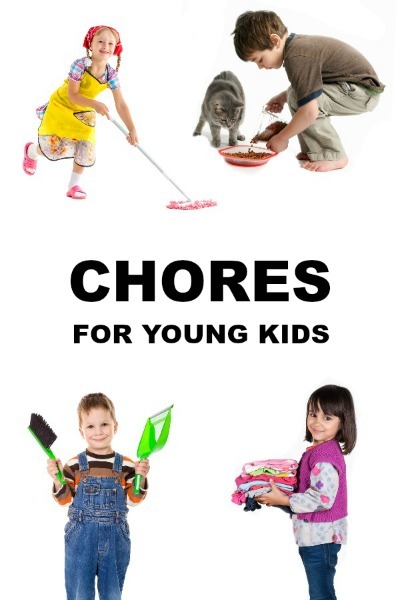 This chore that isn't quite a chore is teaching little ones to follow directions. It also teaches them that they are capable, they can do it, and when possible you will let them. 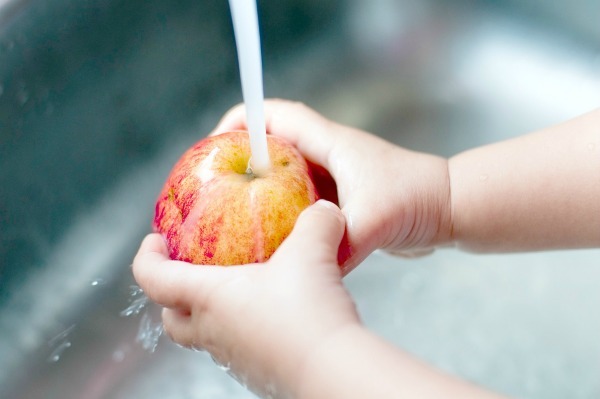 Help in the kitchen- There are so many ways that toddlers can help in the kitchen from stirring & pouring to washing fruit. Keep it fun- Be sure to keep tasks fun. You surely don't want to turn them off to lending a hand, after all. They are still so tiny. 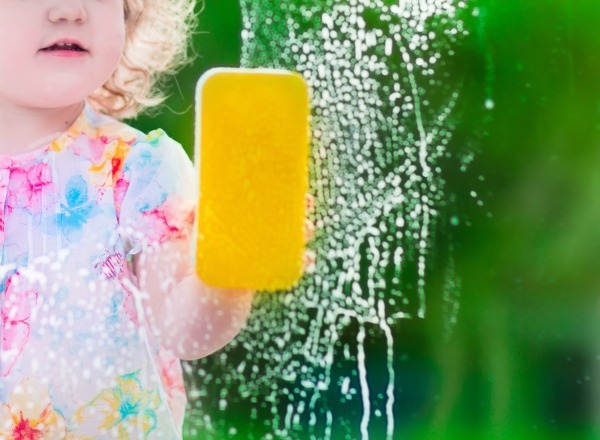 There are tons of ways to make all of the chores above fun. Rosie loves monster puppet dusting and the sock matching game. Start with one or two chores- It is important to only start with a few tasks at a time. 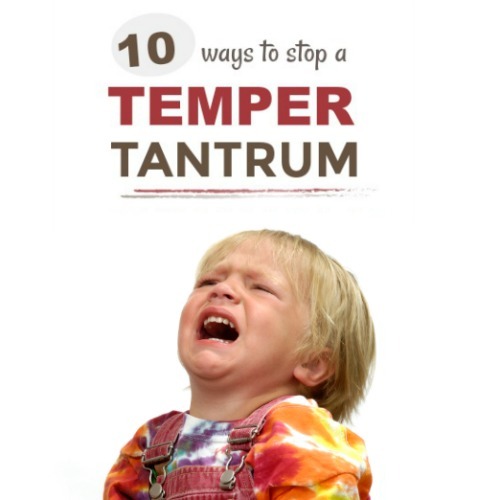 You definitely don't want to overwhelm your child or make them feel pressure. The main point in chores for young kids is to fill the child with a sense of pride and accomplishment. You want them to feel capable, not overwhelmed. We started with one or two chores from this list and have slowly added more over time. Hide prized for kids to find- This is not something I do every time, but it makes for a fun surprise. Say your child dusts on Saturdays? One random Saturday hide stickers & treats like candy kisses for them to find as they clean. How fun, and they are sure to be more motivated next time! 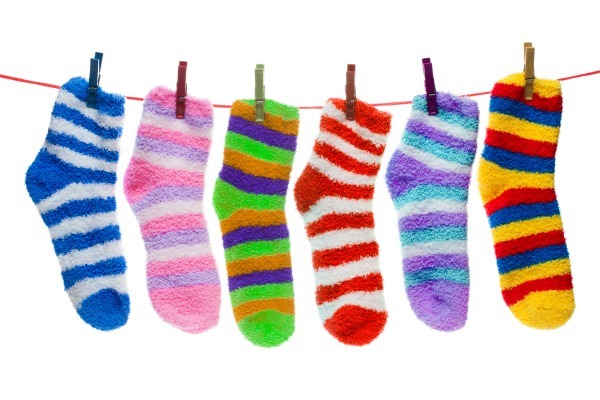 Play GO FISH with un-matched socks- This fun idea makes sorting socks fun! The socks act as the cards. Now, GO FISH! Make it a race- I'm not sure why, but kids love races! Set a timer and have them clean as fast as they can in a set amount of minutes. Whoever is the fastest at the end wins, and guess what mom: you get to be the judge! Come up with a reward system- It doesn't have to be anything big. 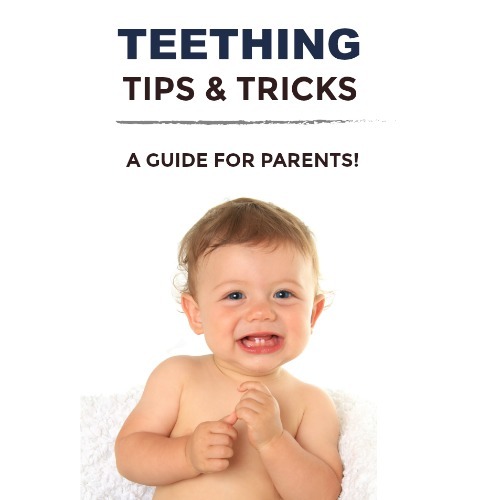 Most young children can be easily motivated by little things like stickers. A sticker reward chart is a great way to encourage positive decision making, and you could add a larger prize at the end of the week if they complete all of their chores and fill the chart!